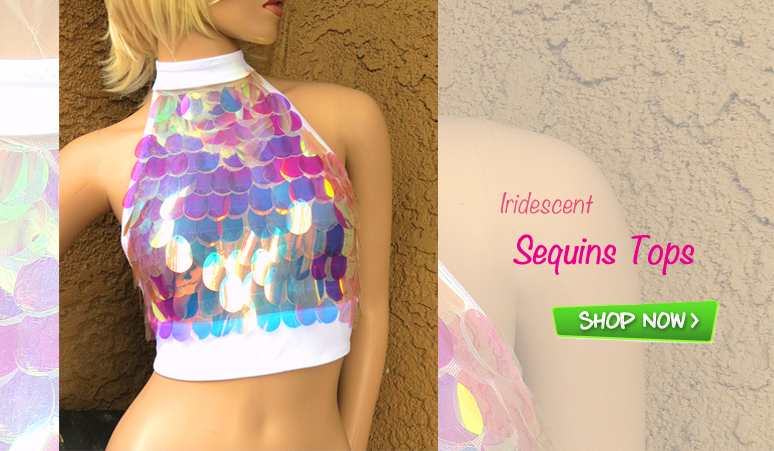 Shop for unique Custom Made Rave Dance Wear, Club outfits, Furry Leg warmers and Fluffies! Rave clothes and Furry leg warmers are what you looking for? We have it! Our unique Rave clothing line and fluffies are made exclusively by us in the USA and can only be found in our store!